The dingy, overcrowded and dark hotel bar at the Havana Hotel in Cairo is probably not the first choice of bar to meet up with a friend. Long and rectangular with just enough room between the lounges and seats to squeeze past, during a week in October 2009 it became my regular haunt. With time off between the summer and winter seasons in Europe, but not enough to do things independently I decided to jump on board an overland truck from Cairo to Nairobi. First things first however, visas and welcome letters had to be arranged. It was at the Australian Embassy waiting to get a letter confirming my Australian passport was real for Sudan that I met Chris. After reading an inch thick travel advice, and followed by the question, “So you still want to go to Sudan?” we had our government stamped confirmation letters and we were on our way. Over the next few days Chris and I spent the days rummaging through Cairo’s souks, hopping between the Ethiopian Embassy and generally exploring Cairo. Throughout we met several other travellers who would be accompanying us on our adventure south. Every night we would return to the Hotel Havana, where most people were staying before the trip, to have a few beers, catch up and get to know each other. 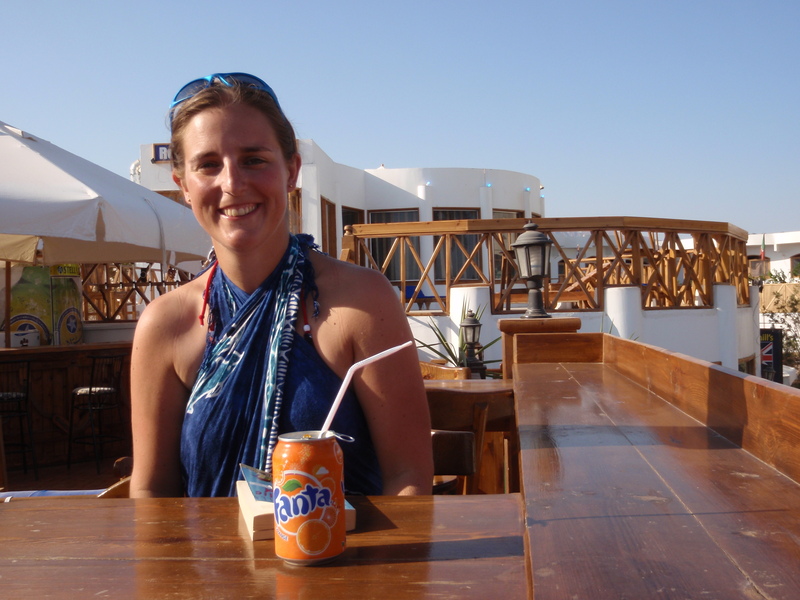 Chris had spent some time in Dahab before arriving in Cairo to sort visas. During his time there he had met a British girl who would be joining our trip. As Chris put it, “Natalie is a really cool chick”. As the week progressed the odd assortment of intrepid adventures travelling with us filtered into the hotel, but no Natalie. One evening, several days before the trip, the band of merry adventurers had assembled in the bar. A thick smoke wafted up towards the ceiling from the various shisha pipes scattered throughout the bar and the heavy scent of apple tea hung in the air. In the background Arabic dance music rang out from an old CD player behind the counter and the low drum of hushed conversation would be broken by raucous laughter from one group to the next. The rusty old metal detector at the front door would occasionally beep as a new guest entered but the fully armed security guard would only ever give a disinterested glance. I think the security was more there to make us feel safer but I had a feeling if something did happen they would be the first ones out the door! It was at that point my life changed forever. Against this backdrop of curling shisha smoke and apple tea the door from the hotel opened. A stream of bright iridescent light streamed into the bar followed by a ghostly silhouette. As the door creaked closed the beaming smiled Natalie replaced the silhouette. 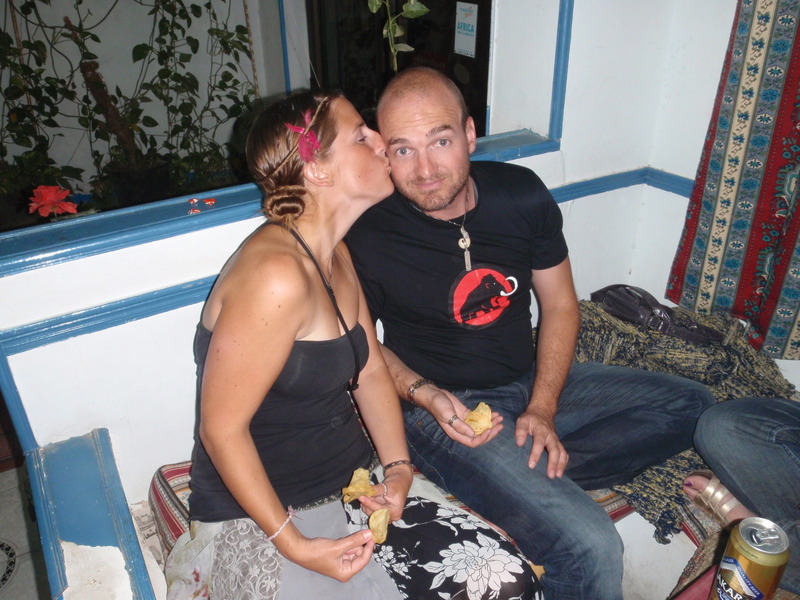 “That’s Natalie, the chick I met in Dahab”, Chris exclaimed. I don’t know how and I don’t know why but the moment I saw Natalie I knew I was going to marry her! Little did we both know, it was on that summery night in the smoke hazed hotel bar in Cairo The Smart Way Round was born. That was six years ago. 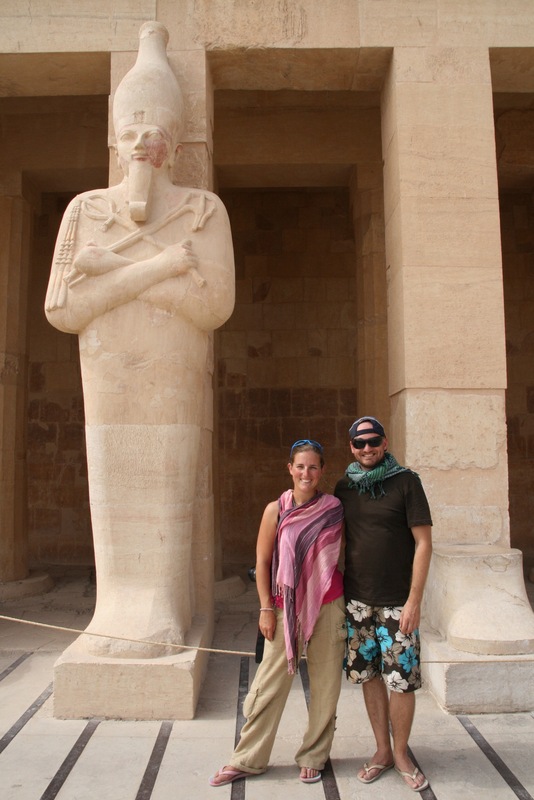 Our adventures have taken us all across the world, five continents and numerous countries. November sees the one-year anniversary of The Smart Way Round but the adventure started years ago. That’s the thing about travel, you never know who you are going to meet. I am always reminded of a comment a guest made on one of my first ever trips around Europe, “You make friends for a reason, a season or a lifetime”. 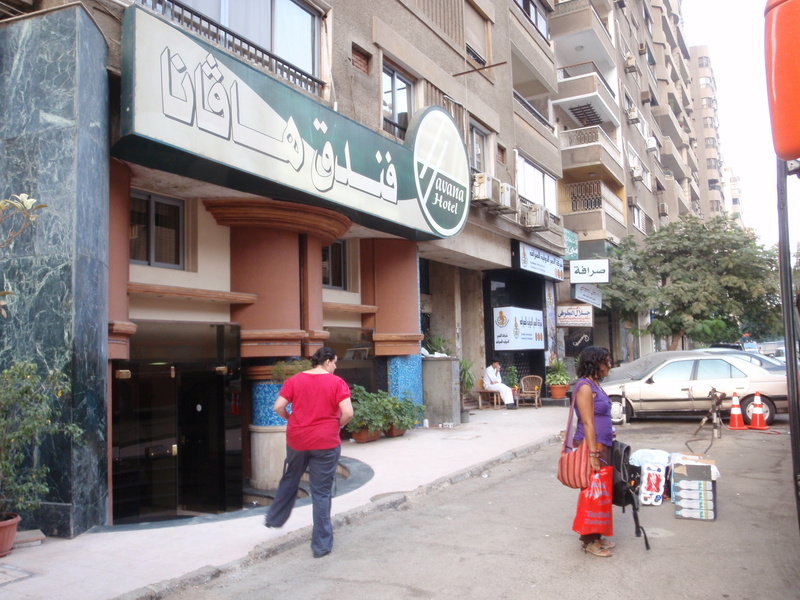 Well in Cairo in 2009 it was definitely the latter and it is the city #ileftmyheartin. The Smart Way Round was born! Thank you for everyone who took the time to read our latest post regarding great walks in Europe. Also a huge thank you to those of you who took the time to leave a comment and share their favourite walks. 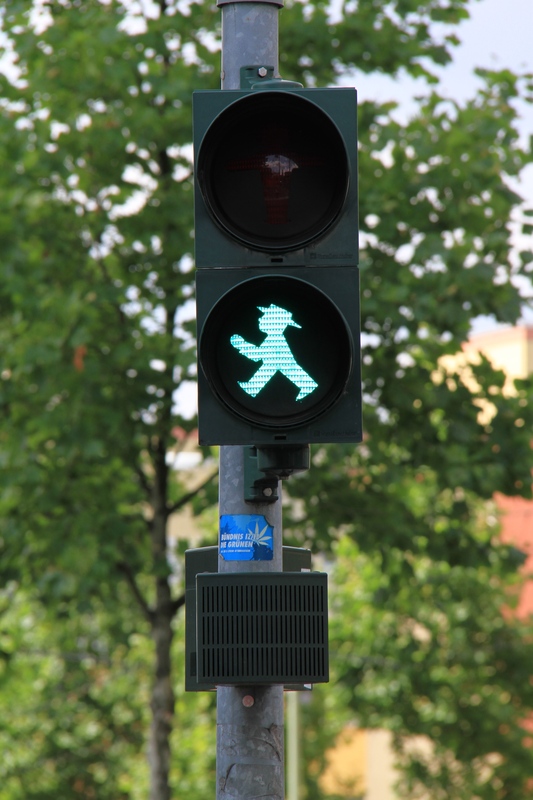 We will be in contact over the next day with details on how we can help you claim your free download of a city walking tour of your choice courtesy of our friends as http://www.gpsmycity.com. In the meantime check out the list of cities available and start thinking about which one you would like to receive the promotional code for. Thanks once again for your contributions, and happy exploring! One of the best things about living in London is the proximity to most of Europe. In just over two hours you can be almost anywhere on the continent, so those of you living or working in the UK can take some fantastic weekend breaks. it was with this in mind we spent a weekend in Sweden’s capital of cool, Stockholm. Below is our guide to a weekend in the capital to maximise your time and see most of the main sites. Kick off your day with a grab and go breakfast from one of the bakeries or supermarkets in the main train station. You will quickly find Scandinavian countries are expensive so a cheap breakfast will keep you on budget as well as save you time. 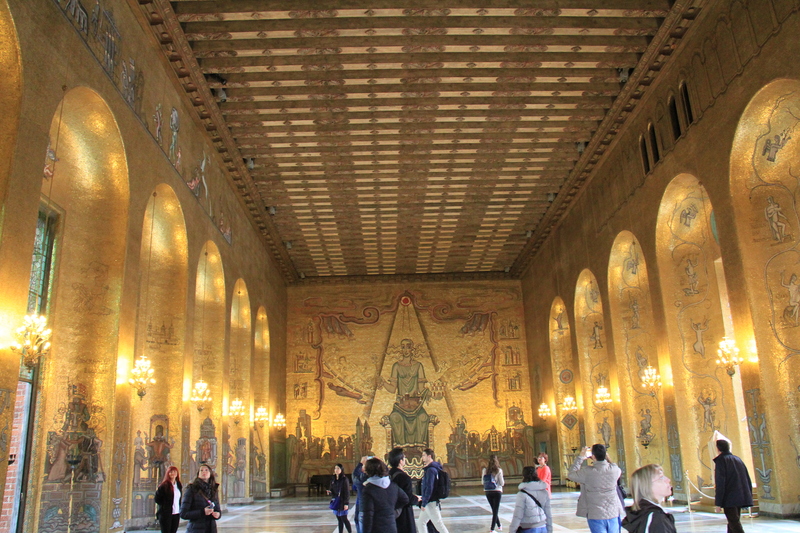 While eating breakfast head down to the Stockholm Town Hall. First guided tours in English are at 10:00am. 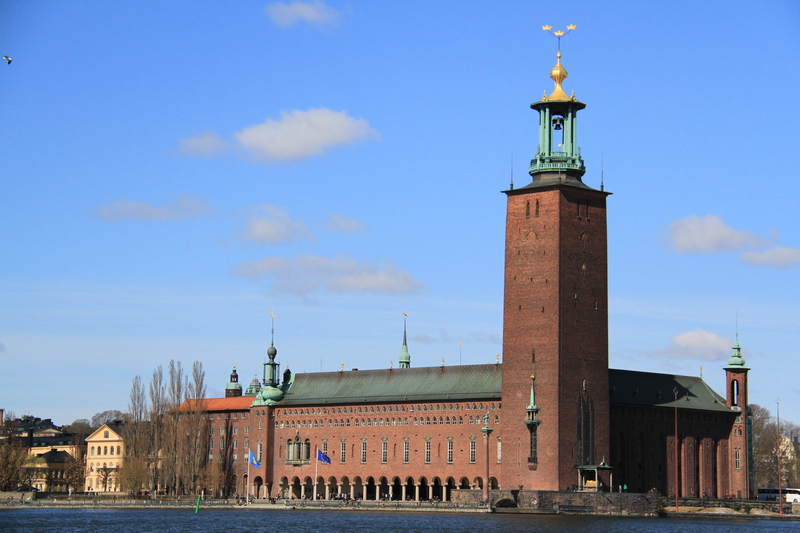 The town hall is home to the Nobel Prize Banquets, is beautifully decorated inside and gives you a great introduction to the city. In the middle of summer you can also climb the town hall tower for some excellent views over the city. From the town hall it is only a short walk over to the Old Town of Stockholm on the island of Gamla Stan. The Royal Palace is situated here and has a rather unique changing of the guards ceremony (12:15 daily, 13:15 Sunday’s and holidays). Spend the rest of the afternoon exploring Gamla Stan, there are a number of museums including the Nobel Prize Museum, peruse the numerous souvenir stores selling everything from Viking paraphernalia, anything yellow and blue to wooden Dala horses a traditional Swedish gift. Alternatively you can take in some retail therapy (remember H&M is Swedish) along the pedestrianised shopping street of Drottninggatan. This evening head over to the Skeppsholmen (an island opposite Gamla Stan) to watch the sunset over the city. Tonight you can dine in one of the many restaurants in Gamla Stan or head over to Södermalm home to loads of cool restaurants, bars and pubs. While you find them all over the world nowadays the original Ice Bar is in Stockholm, it is best to book ahead. After an easy start to the day it is time to hit a couple of museums. First visit the Vasa Museum, showcasing the recovered and restored Vasa an enormous warship from the 1600’s that lay under water for over 300 years (it only sailed for less than 20 minutes!). Amazingly this museum is dedicated to one of the country’s biggest screw ups but is incredibly impressive. Make sure you watch the short documentary, the recovery of the boat is almost as fascinating as the boat itself. 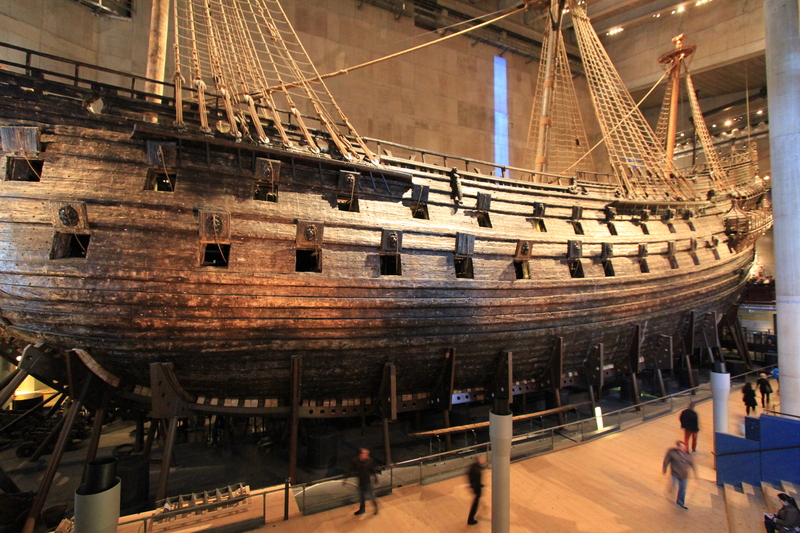 From the Vasa a short walk will take you to one of the newest museums. 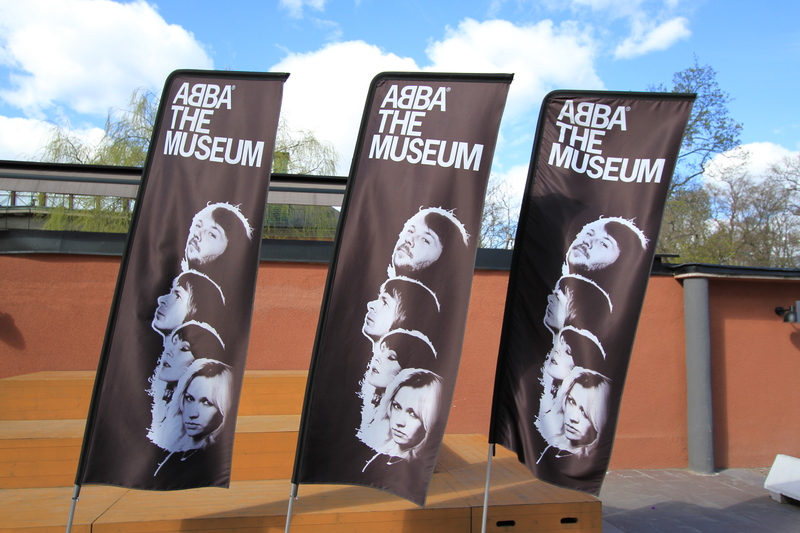 Time to break out the sequins and flares as you step into the Abba Museum. With interactive displays, a piano linked up to Benny’s piano back home, so when he plays it plays and a flashing dance floor continuously pumping out Dancing Queen you don’t have to be a diehard fan to enjoy it! 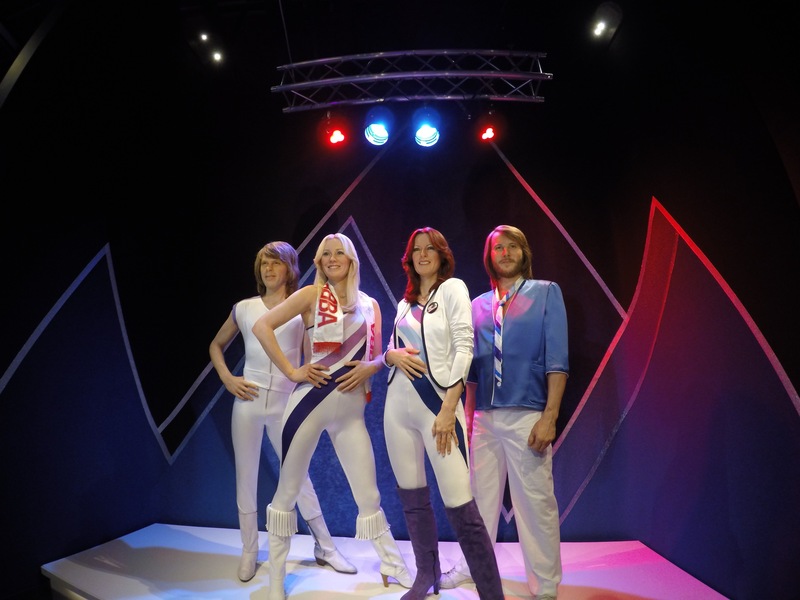 Deep down everyone has a favourite Abba song! Can you name the Swedish Fab Four? The rest of Sunday you can do as you please, perhaps take a cruise around the islands, or just chill out in one of the many parks with the locals before you have to head back to the airport and home. 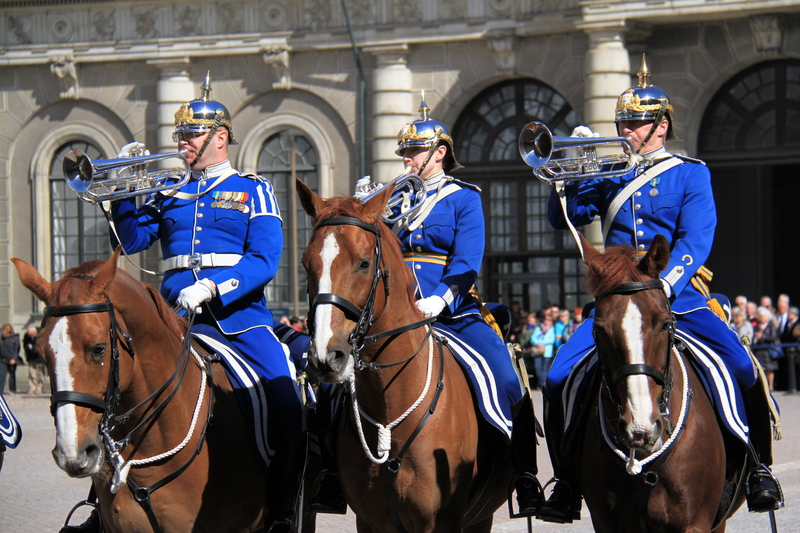 While a weekend is definitely not long enough to explore all Stockholm has to offer, for those of you short on time this plan of attack will help you cover most of the main attractions of the city. 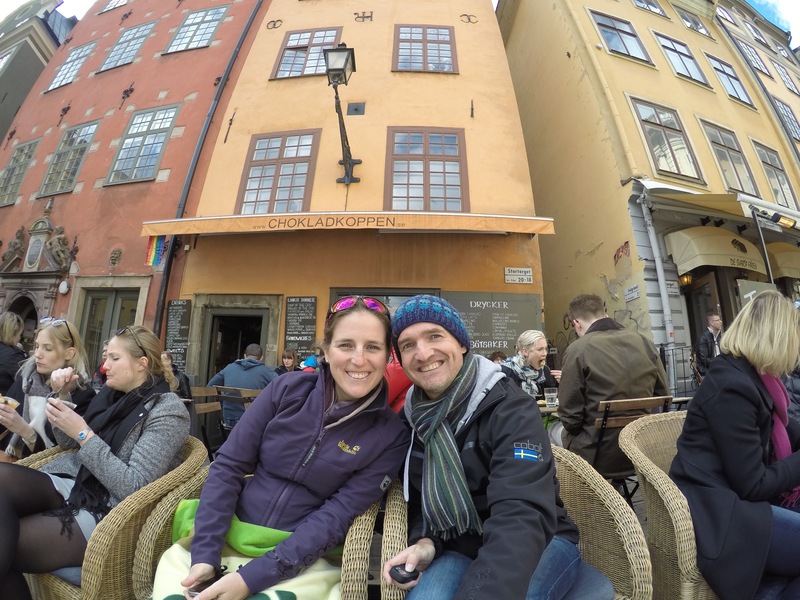 Chilling out at the Chocolate Cafe in Gamla Stan. There are regular flights from London to Stockholm, check out http://www.ba.com or http://www.easyjet.com. There is a regular train service from the airport to town centre and reverse and costs approximately, wait for it, £50, welcome to Scandinavia everyone! It is that time of the year again, time to join thousands of travellers from around the world as you descend upon Southern Germany. So you are planning to hit the world’s largest beer festival? 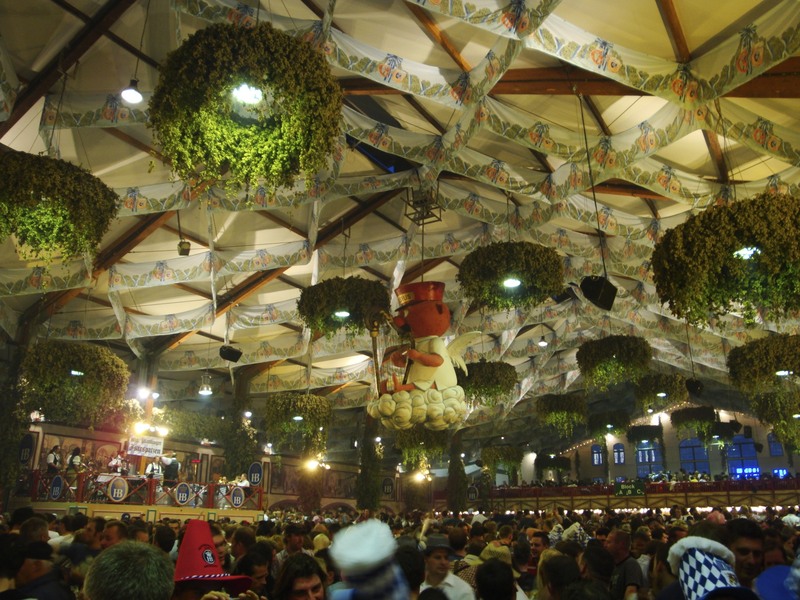 The Oktoberfest is almost a rite of passage for many backpackers travelling around Europe. However for many it can also be their downfall. 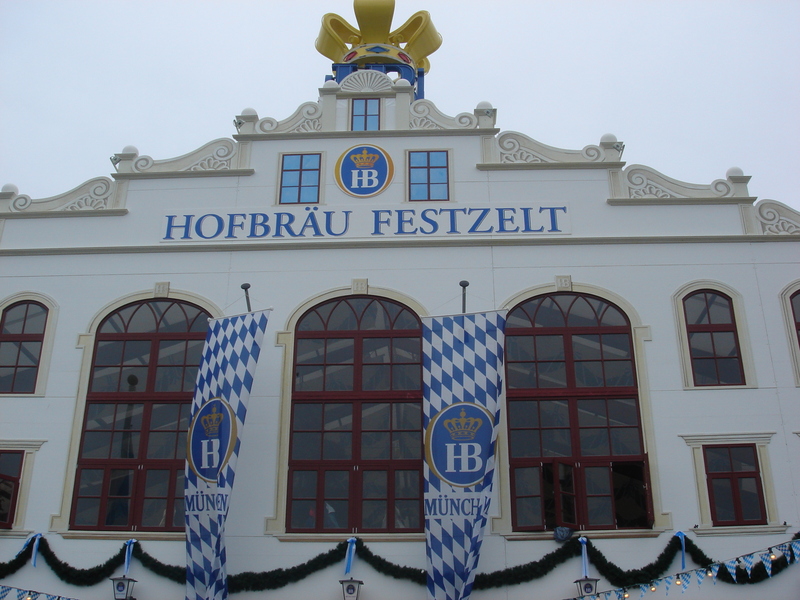 By following our Pre-Oktoberfest checklist you can avoid some of the pitfalls of Munich’s craziest two weeks and ensure you have an awesome time! 1. Book Your Accommodation Early! To be totally honest, if you are reading this and still haven’t got a place to stay you are pretty much too late! Accommodation is at a premium during the ‘Fest’ and even dorm rooms are ridiculously expensive. Camping is an option and Camping Thalkirchen is probably your best bet, but be prepared for masses of organised groups packing out the campsite. If you do camp make sure you are first ones into the shower block after they have been cleaned, you have been warned! Remember, if all else fails do as the locals do and pass out under a tree in the grounds, dozens of locals can’t be wrong can they, oh and don’t forget to pack the beer blanket. The Bräuhaus’ of Munich brew extra strong beer for Oktoberfest , somewhere between the five and eight percent alcohol mark! 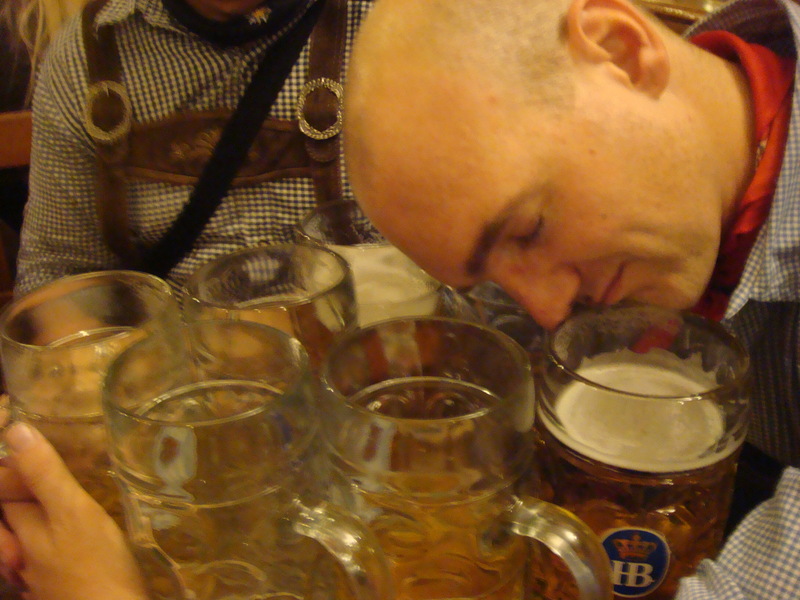 Combine that with the fact a stein is one litre, many an unsuspecting traveller have found their day or night coming to an early end because of a lack of ‘beer stamina’. On the bright side Munich brewers abide by the 1516 Beer Purity Laws meaning there are no additives or preservatives added to their beers. According to the Bräu Meisters it is the additives and preservatives that give you a hangover! So technically regardless of your beer drinking capacity you should be able to knock back steins all night and wake up fine in the morning! 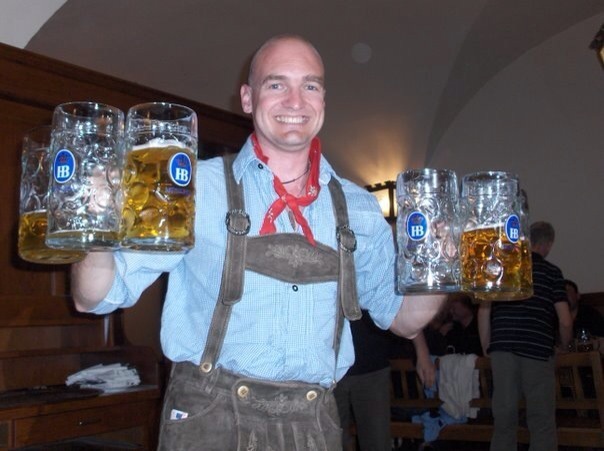 Start building your drinking fitness before Oktoberfest! Now The Smart Way Round have laid their bodies on the line all in the name of research and we can attest that after downing 10 steins in a night the next morning you don’t feel hungover! Well, you still don’t feel great but your body is expecting to feel worse than you actually do so perhaps the Bräu Meisters are correct. More research must be done on this one we think, but in the mean time start improving you drinking skills. 3. Bring Loads of Money. For the first time ever a stein of beer is hitting and in some tents breaking the 10 euro barrier. So a decent session in one of the Oktoberfest beer tents is going to set you back a small fortune (or the price of a dorm bed for a night). At some stage you are going to have to eat. 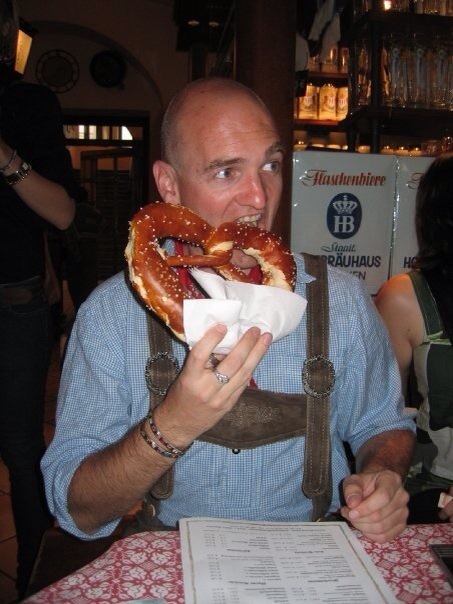 Once the beer goggles are put on every girl in a dirndl selling giant pretzels is going to look like the most beautiful girl you have ever laid eyes on. The likelihood of numerous pretzel purchases is virtually guaranteed. Beware the charms of the pretzel girls! There is also a good chance you are going to walk out of there with an overpriced souviner but by the end of the night you REALLY are going to need that felt hat with a stuffed Bavarian Lion attached to it. So our suggestion is call home for emergency funds, raise the credit card limit and just accept you literally are going to flush your cash down the loo at Oktoberfest! Did I really buy that last night?! 4. 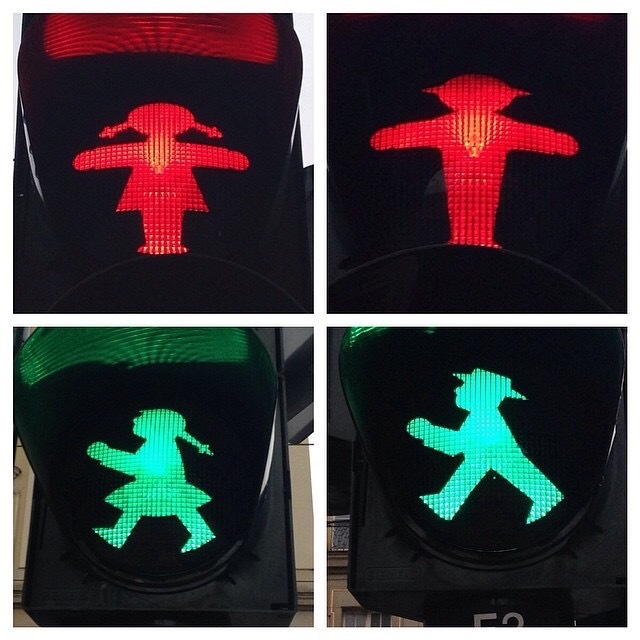 Buy Lederhosen or a Dirndl. 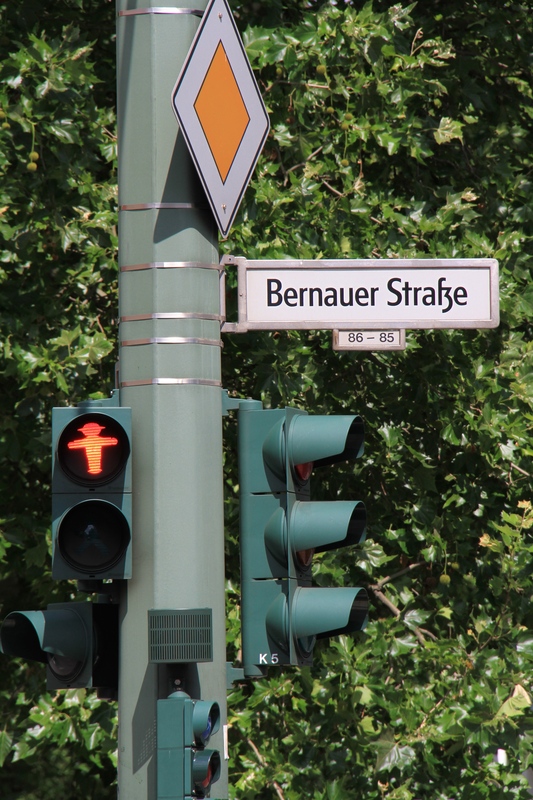 Hey you are in Bavaria! All the locals will be sporting their traditional costumes so why not you? I promise you from experience there is nothing more fun than drinking beer wearing leather shorts that are way too tight but strangely comfortable. 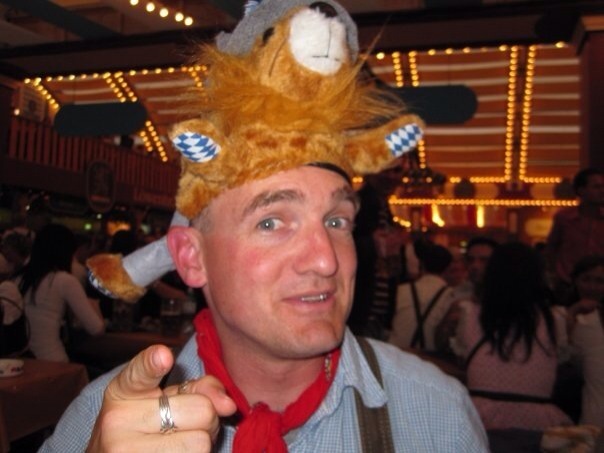 However be warned, when that emergency bathroom dash happens or when you get caught at the back of the inevitable enormous line to the gents, for the first time wearer lederhosen can be a nightmare to get undone! 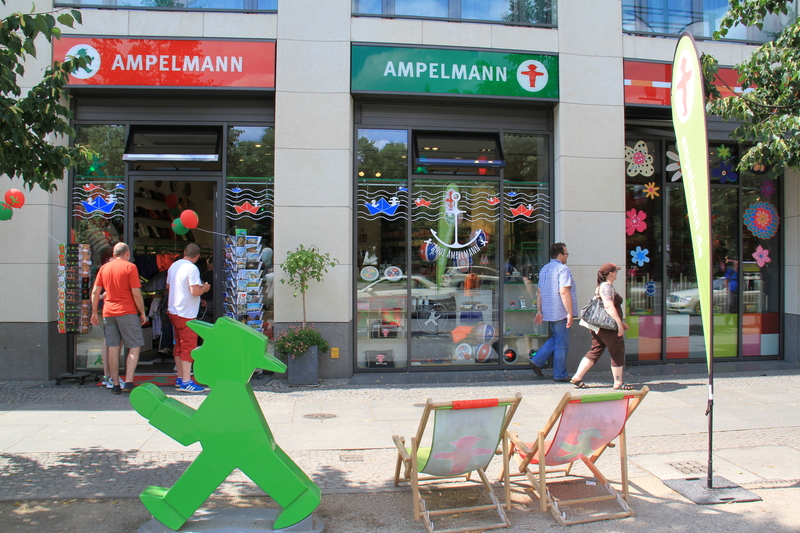 Our tip, practice that emergency dash in your hotel or hostel so when the time comes you are a lederhosen undoing pro! 5. Make a copy of your Passport. 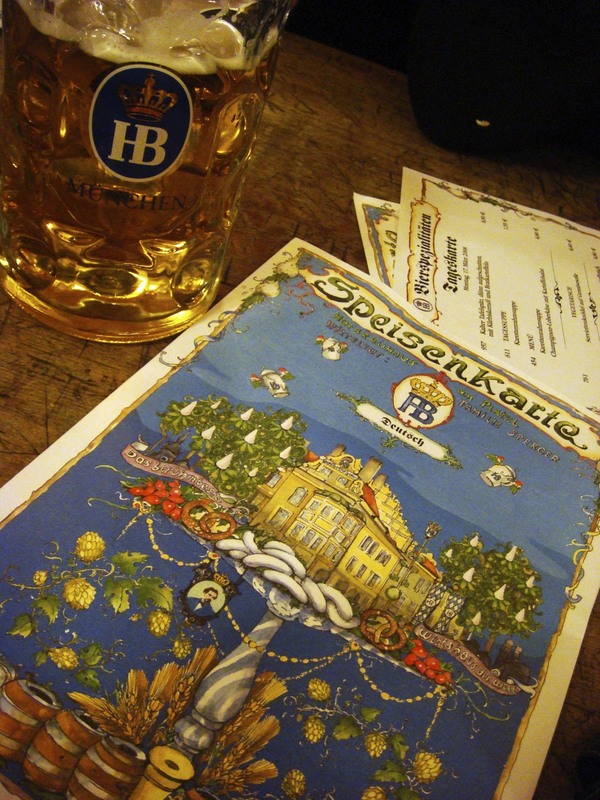 Over 1000 passports get lost annually at the Oktoberfest with the majority of them being Australian! In fact things are so bad the Australian Embassy opens a temporary passport replacement service in the British Consulate in Munich. Of course it will never happen to all of us will it, but just in case have a few photocopies of your passport and a couple of spare passport photos ready, oh and don’t keep them with your passport!